Today, we want to congrat our branch in Bilbao, as they have been awarded with an important order from the TSK Electronics and Electricity, S.A. for a thermosolar plant in Kuwait. 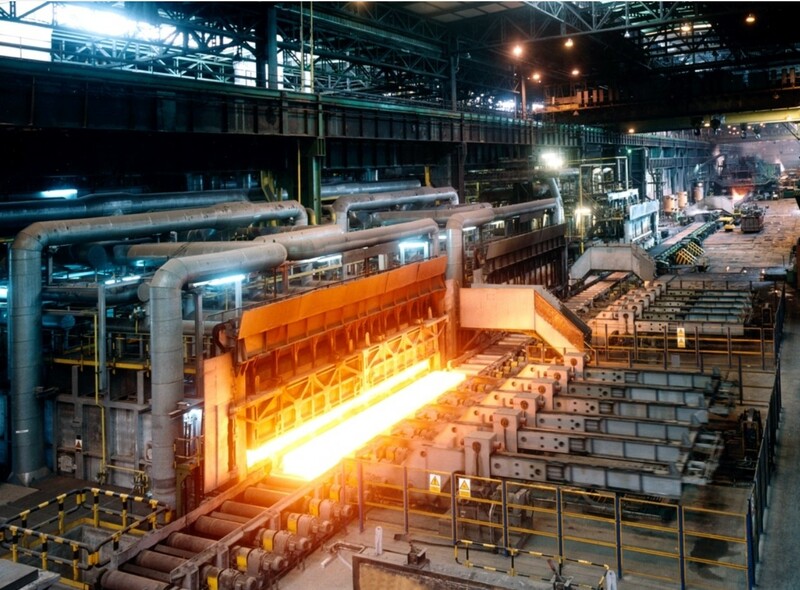 GRUPO CUÑADO branch in Gijón has succesfully supplied an important order of Ø1200 and 800 pipe for the transportation of water and gas in the ARCELOR MITTAL Factory in Avilés (Asturias). Congrats to all the Gijón staff for their great job! GRUPO CUÑADO collaborates with MOTOSTUDENT UNIZAR, a motorcycling team formed by students of the Engineering and Architecture School (EINA) of the University of Zaragoza, in the 5th Edition of MotoStudent, supplying the necessary material for the structure of the testing bench, which will optimize the performance of the prototype. 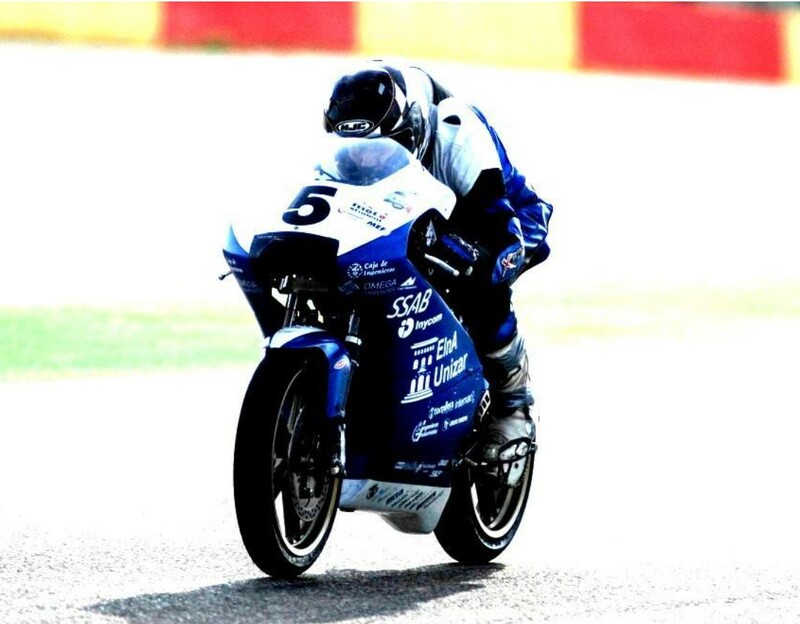 The EINA team will participate in the Motostudent International Competition, which is biennially held in the Alcañiz circuit (Aragón), among universities worldwide. This competition evaluates the design of the prototype of a racing motorcycle, which is manufactured from a basic kit that Organization provides, carrying out an industrial Project that shows the technical and economical viability for its series production. MOTOSTUDENT UNIZAR team has always ranked among the best teams of the Petrol category (internal combustion engine). CUÑADO group will strengthen its relationship with the EINA, which is responsible of the 80% R&D activity in technological field in Aragon, and which unconditionally supports this project, as it gives a high value cross-disciplinary training. NAVANTIA has awarded the GRUPO CUÑADO branch in Vigo with the supply of the contract for the construction of the two AAOR vessels for the Australian Army. The supply contract includes Stainless Steel pipe and fittings, apart from an important valve package. 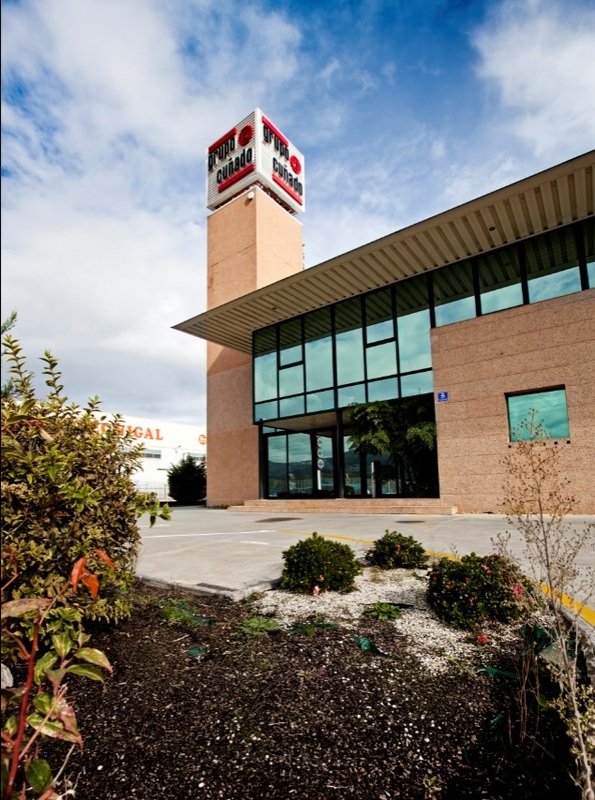 From Grupo Cuñado headquarters, we want to congratulate all the Vigo staff for their great job!